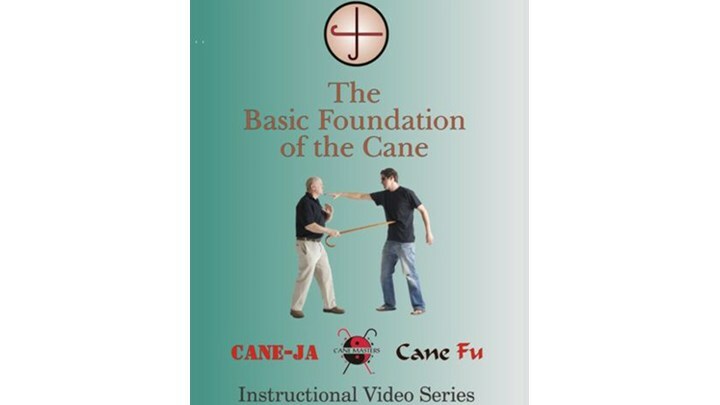 This course is the "backbone" of the Cane Masters Systems, and designed to efficiently take you through the foundations of cane self-defense. You'll begin with warm ups and stretching to help get your body prepared. Next, basic techniques, then moving on to more intermediate fundamentals before completing the course with advanced techniques and take-downs. In this second edition of arguably our most popular video, GM Mark Shuey, Sr. demonstrates all of the basic information you need to get started on learning how to use the cane as a self-defense tool. Warm-ups, stretching, strengthening, blocks, strikes, swings; it's all included!